Explorers are young people, aged between 14 and 18 years old. They make up the fourth section of the Scouting family after Beavers, Cubs and Scouts. On this page you will find lots of information about our Explorer units. This includes weekly meetings, district events, top awards including DofE and posts about the fun stuff we get up to! With the support, direction and guidance of our unit leaders, Explorers are encouraged to lead themselves, design their own programme and work towards the top awards that Scouting offers. 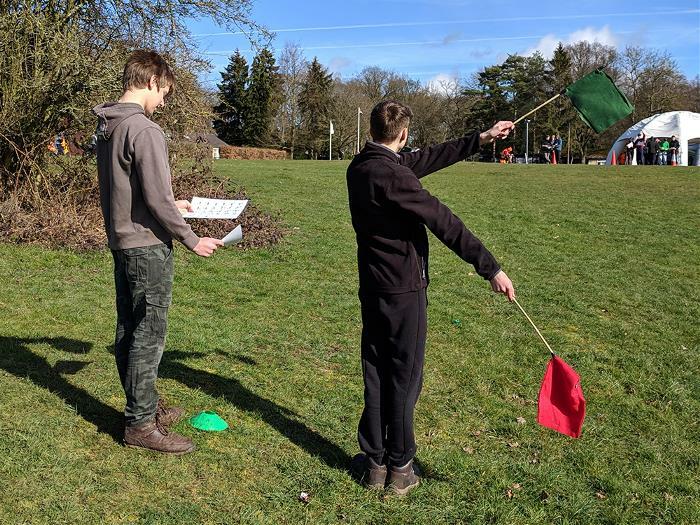 The first week of each term we have a planning evening where you get to decide the activities we run over the following weeks, we encourage you all to help lead the activities and games each term, this can go towards badges and further awards. 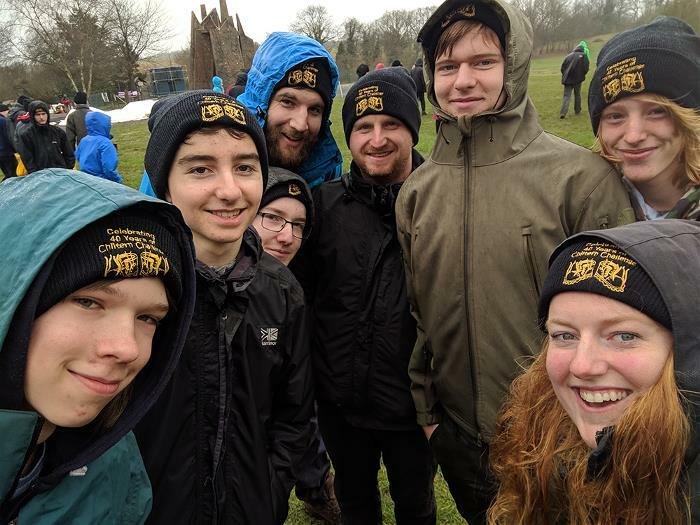 South Berskhire Explorers runs as a district group with 4 units, you are welcome to attend any unit you wish as they are not linked to a specific Scout group. 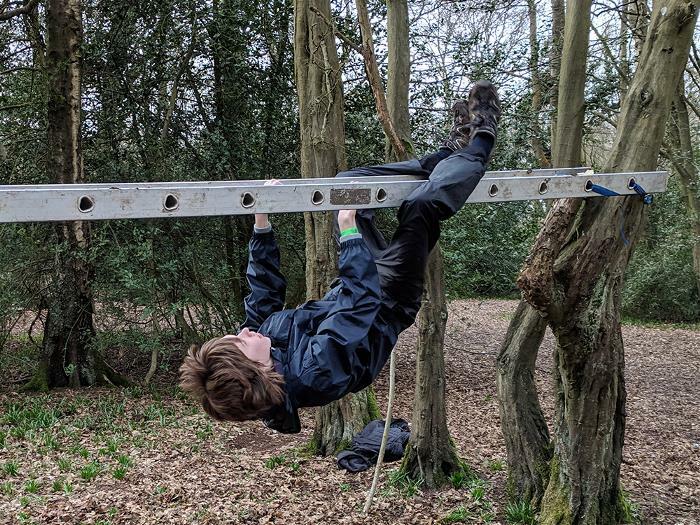 We run as a district to share Explorer Leaders and to give all of our Explorers the opportunity to take part in activties you may have never tried before and the most exciting events that Scouting has to offer. This year (2019) we have Explorers heading off to the 24th World Scout Jamboree in the USA and the 4th Project Africa Expedition in Uganda. Below is the term programme for the whole District including upcoming events. Please note the programme is subject to change due to location and booking activities so keep an eye on the weekly newsletter for updates.. Uniform Find out what you need to wear as an Explorer, follow this link. 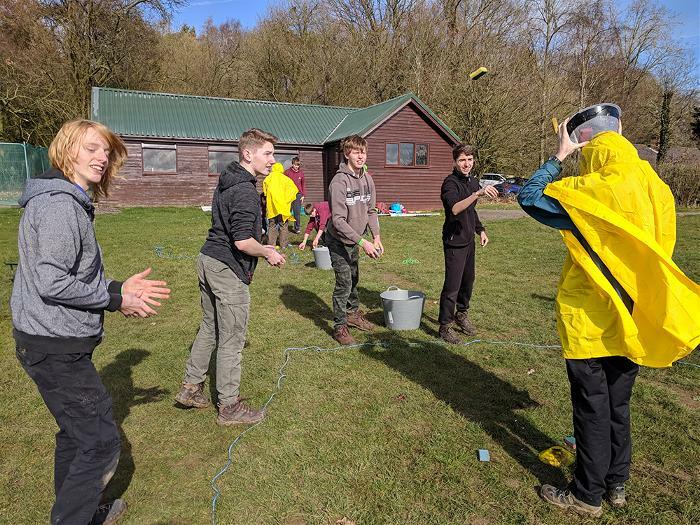 Investiture Once you have attended Explorers a few weeks you can be invested and take your Scout promise, to find out more follow this link. Attendance We understand that many of you are studying for your GCSE's and A levels so don’t worry if you can't attend every week. Please let your leader know if you cant attend so we can cater for numbers. Contact Information If you are new to scouting we will need to add you to the Online Scout Manager (OSM), this allows us to record you details, emergency contacts and badge completion. If you are moving up from Scouts, we will be transferring your OSM details across to retain your badge history. After joining we will send you an email invite to OSM so you can update contact and emergency details yourself, please ensure this is kept up to date if things change. Subs Subs are £10 monthly spread over the year. Subs are due after you are invested as an Explorer, this includes if you only attend as a Young Leader. Our preference is for all payments to go through OSM via direct debit, you will recieve an email about this after you have been invested. Young Leaders Would you like to help with Beavers, Cubs or Scouts as a Young Leader or work towards the Young Leader belt? Follow this link. 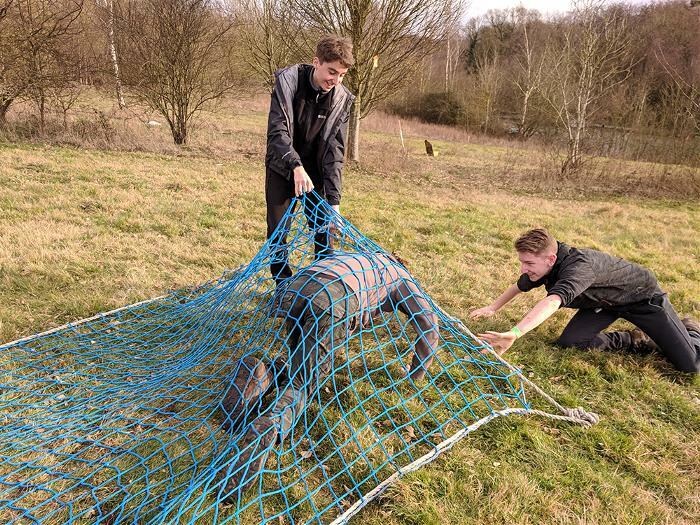 DofE Award Would you like to complete your DofE award with Scouting? Follow this link. Badges Would you like to work towards an Explorer badge? Follow this link.